Wanna One revealed how they spent their first paycheck. On the March 29 airing of KBS 2TV 'Happy Together 3', the members of Wanna One were congratulated for receiving their first paycheck since debut. The idols are asked what they did with the earnings. Hwang Min Hyun first answered, "I gave it all to my parents. They were so happy." 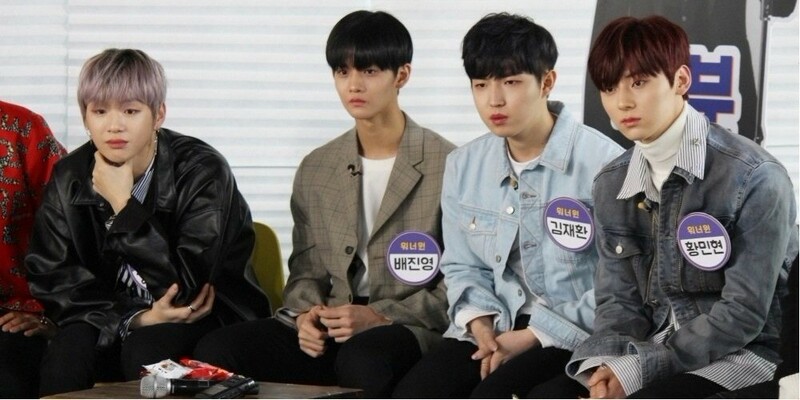 Next, Kim Jae Hwan said, "My parents lacked laughter before but they're so much more relaxed and full of smiles now." Bae Jin Young agreed and said, "I also gave it all to my parents. I told my mom to buy herself a gold necklace." On the other hand, Kang Daniel revealed he's taking care of the money himself, unlike the other members who gave it all to their parents. 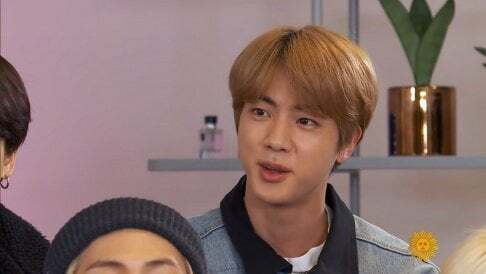 He explained, "My father failed his business in the past so I think knowing (how to take care of my money) earlier will help later when I have my own family." Highlight's Kiwang also shared that his mother takes care of his finances as he's too busy to do so while in promotions. Yoseob added, "Same for me" and expressed amazement at Kang Daniel for taking care of it himself.